Lift yourself up with every step you make. #Kedsstyle Try on the new sneaker wedge Rise at any Keds store. Get 10% OFF on Kids shoes all week at our Lazmall Grand Launch! 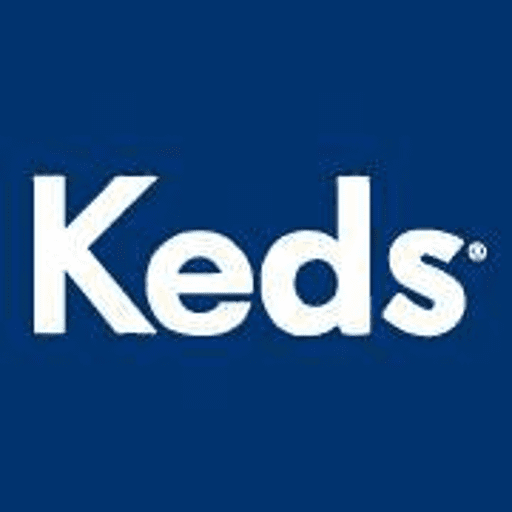 Shop now at www.lazada.com.ph/shop/keds-official !